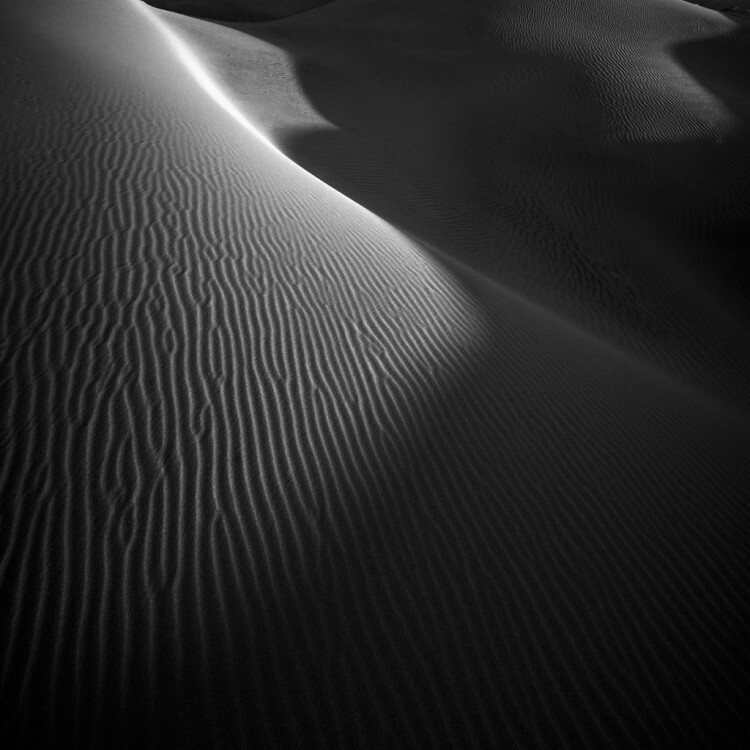 Zen Gardens is a series of pictures of the Oceano Dunes in California, made by photographer Nathan Wirth. 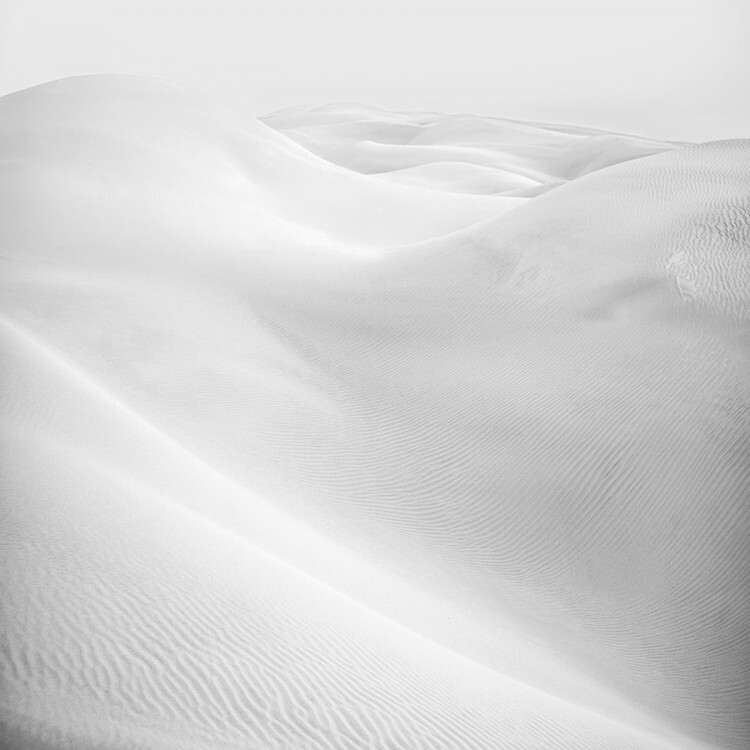 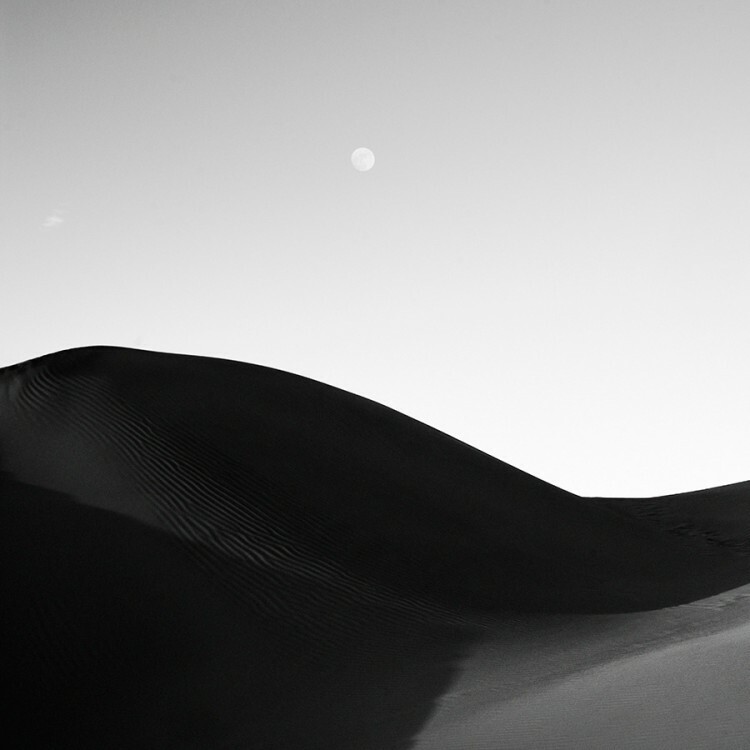 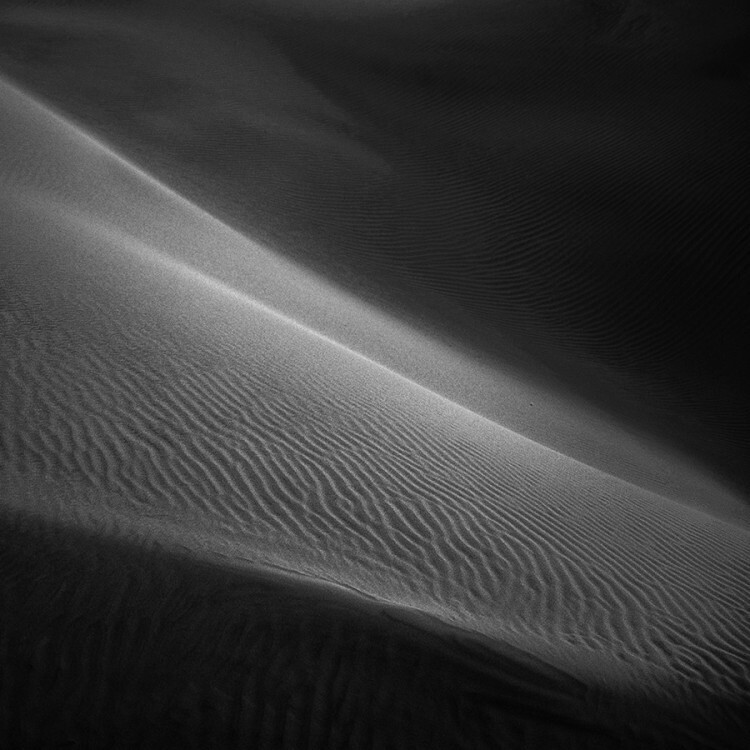 His black and white photographs give an ethereal dimension to the sandy hills, conjuring dynamic fluid sleek lines that is more reminiscent of water. 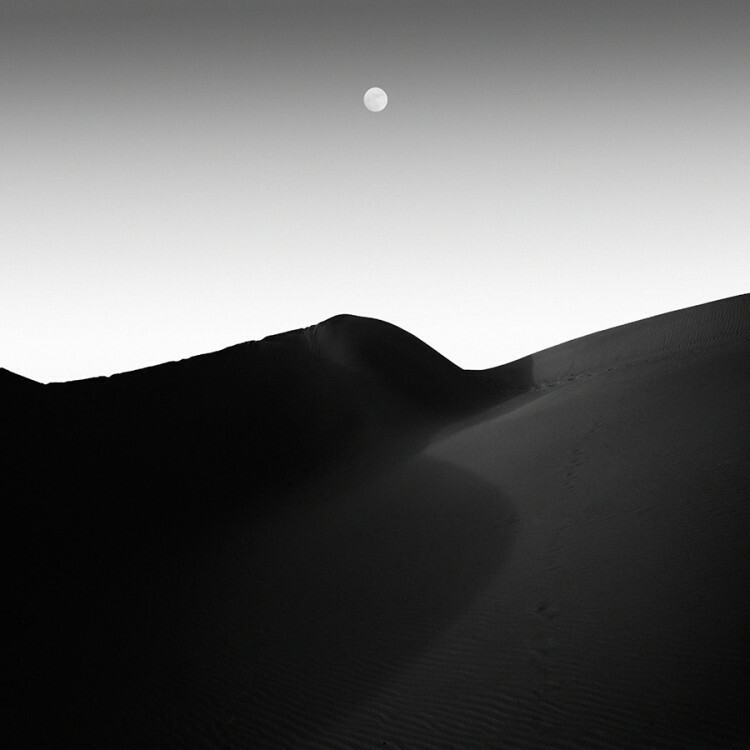 Wirth showcases an interesting interplay between shadow and light, black and white, yin and yang.